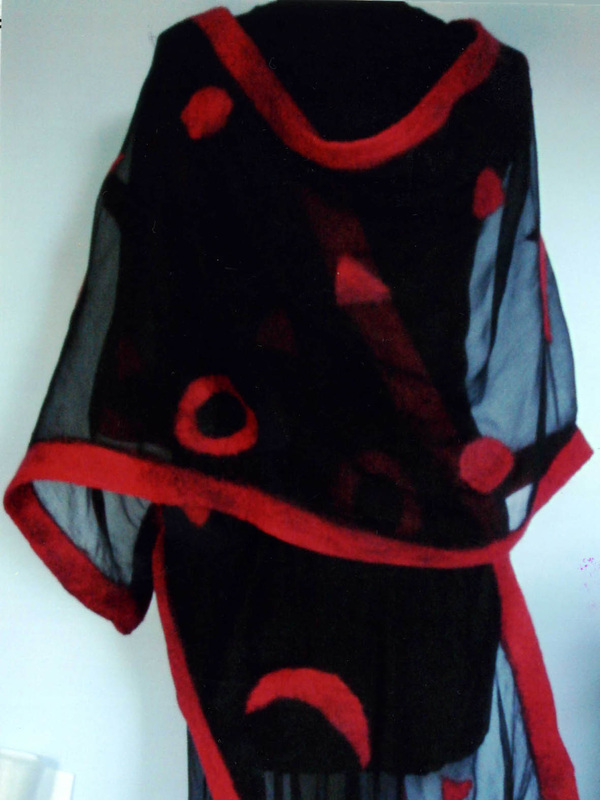 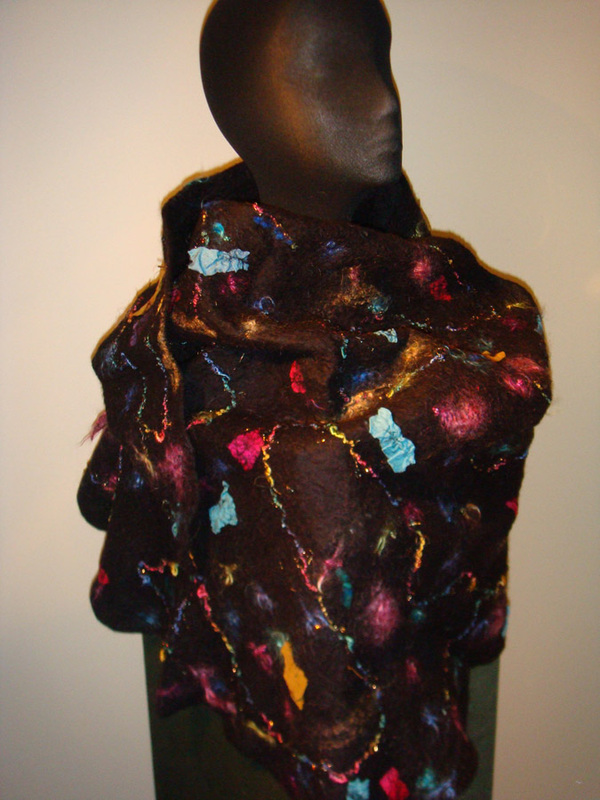 Hazel has always enjoyed working with textiles, particularly silk painting and nuno felting. This allows her the freedom to use bright colours and designs that she is drawn to. Hazel learnt her skills and techniques from tutorials with Marion Boyling, Kirri Toose, Polly Stirling, Jenny Hopper, Glenys Mann, India Flint and Yvonne Twinning and more recently Monique Dery-Boyer. She loves to create painted and felted scarves, also wraps and knitted scarves. 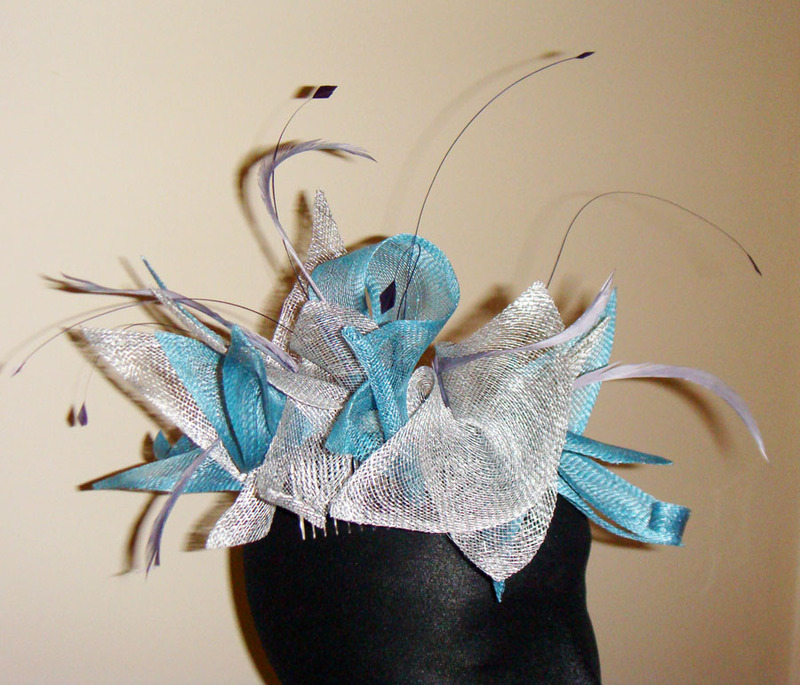 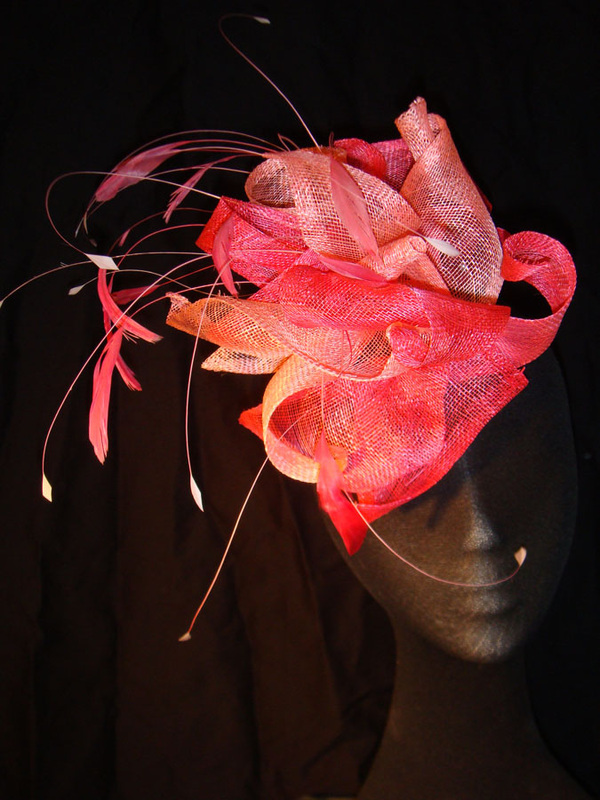 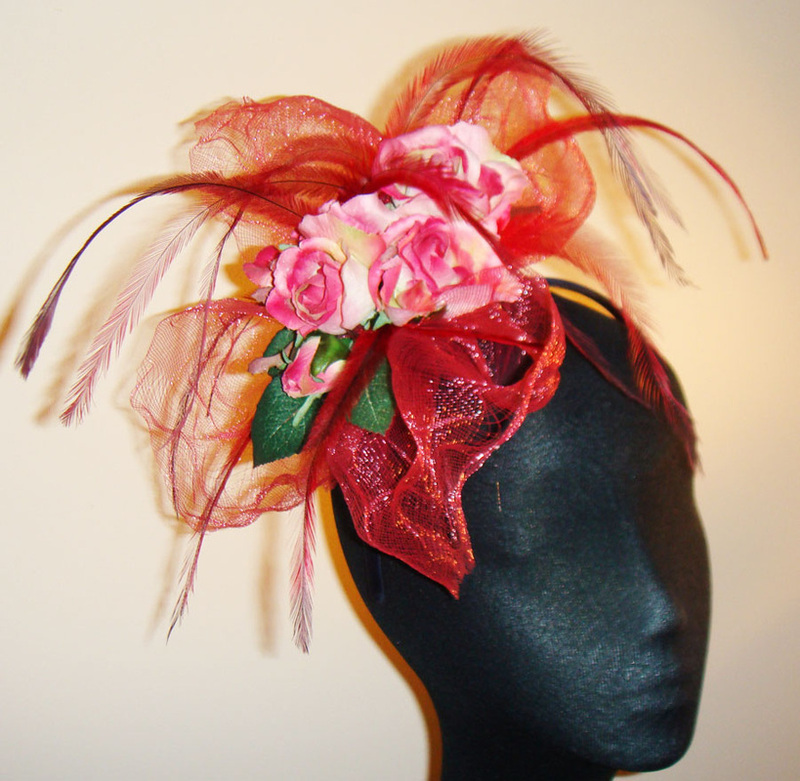 More recently, workshops with S.A Brown, Milliners and Christine Yarker, Head Milliner to Opera Australia, have seen Hazel venturing into the wonderful world of hats and fascinators. Hazel makes fascinators to match her clients’ outfits. 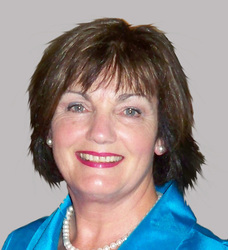 Hazel joined the NSCG in 2006.